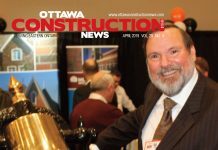 The City of Ottawa is consulting with construction industry associations as it considers whether to require Certificate of Recognition (CoR) safety audit certifications for municipal construction projects, similar to requirements for several provincial and municipal authorities largely in the Greater Toronto Area (GTA). 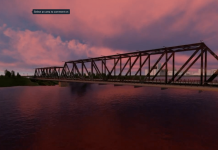 The Ottawa Construction Association (OCA) invited representatives from the Infrastructure Health and Safety Association (IHSA) to explain the COR program ahead of a Jan. 28 board meeting where directors were to “consider what position the association should present to City of Ottawa,” the association said in a statement. Under CoR, contractors need to develop a comprehensive safety management system, which is verified through an external audits at least every three years. The program, which started in western Canada about three decades ago, has more recently gained traction in southern Ontario. Now, CoR certification is mandatory for all City of Toronto projects. It is also required at a diversity of other agencies with varying qualification/project value thresholds. IHSA president Enzo Garritano said that data from Alberta and BC indicates that CoR significantly improves safety and (in part because of government incentives) provides a positive return on investment for participating contractors. However, the program is not inexpensive. The basic registration fee of $600 needs to be supplemented by external audits and consultations, which could cost $5,000 to $7,000, Garritano said in an interview after the presentation. However, the greatest costs are in the time and energy required to implement the program, which will vary, depending on the quality of the contractor’s existing safety systems. Alain Gonthier, Ottawa’s director of infrastructure services, attended the IHSA event as an observer. 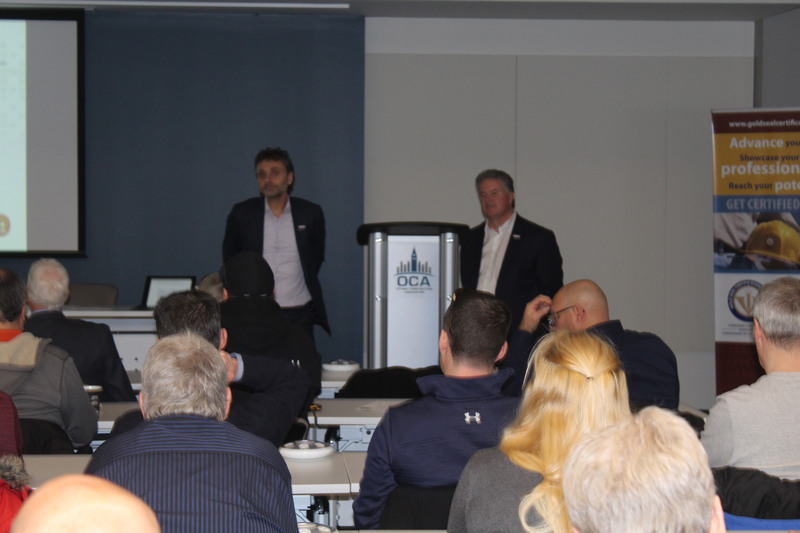 He said the city has reached out to OCA president John DeVries and Kathryn Sutherland, executive director of the National Capital Heavy Construction Association (NCHCA) for their input because the city wants to work in partnership with the industry in implementing any new safety certification requirements. Where is CoR currently mandatory? OCA chair Brian Vlaming, president of LTR Industries, said before the OCA board meeting that directors want to avoid recommending any sort of monopoly certification system, but he is satisfied that IHSA is not asserting that requirement as Garritano and IHSA vice-president Paul Casey made it clear in their presentation that CoR is compatible with ISO certification requirements that could be achieved independently of the program. 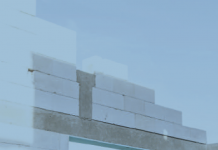 Provincially, several associations such as the Ontario General Contractors Association (OGCA) have advocated for CoR as an alternative to commercial third party safety verification/documentation systems, often sold by US-based organizations. Contractors need to pay substantial fees to these businesses for the safety validation, but they are based on paper and electronic documentation, not measurable audits to verify that the safety programs are effective and achieve the desired objectives. Garritano said that since CoR started in Ontario in 2013, more than 300 firms have been certified, and about 1,400 have registered for the program – and many are moving forward with certification requirements. He acknowledged that CoR isn’t easy to implement – at least at the beginning. The IHSA decided it needed to “walk the talk” and so went through the process of achieving its own CoR certification. Initially executives thought the process would be easy, because, after all, the IHSA is focused on health and safety. However, when managers got together they found quickly there were inconsistencies and confusion about responsibilities and processes, in part because the IHSA had been amalgamated from three previous associations. “We had to start from scratch,” communicating with a third-party auditor, to make things right, he said. The good news is that while CoR is initially challenging to implement, it is relatively easy to maintain and successive reviews/audits will be much easier to handle. If the City of Ottawa decides to implement CoR, there will be a notice period, and probably cascading requirements thresholds, allowing contractors of varying sizes to participate, with smaller contractors going later. At the initial level, for very large projects, the major contractors who would need to be certified have already probably signed on to the program, Garritano said, suggesting that there would not be unreasonable pain or inconvenience if the system was to become mandatory.